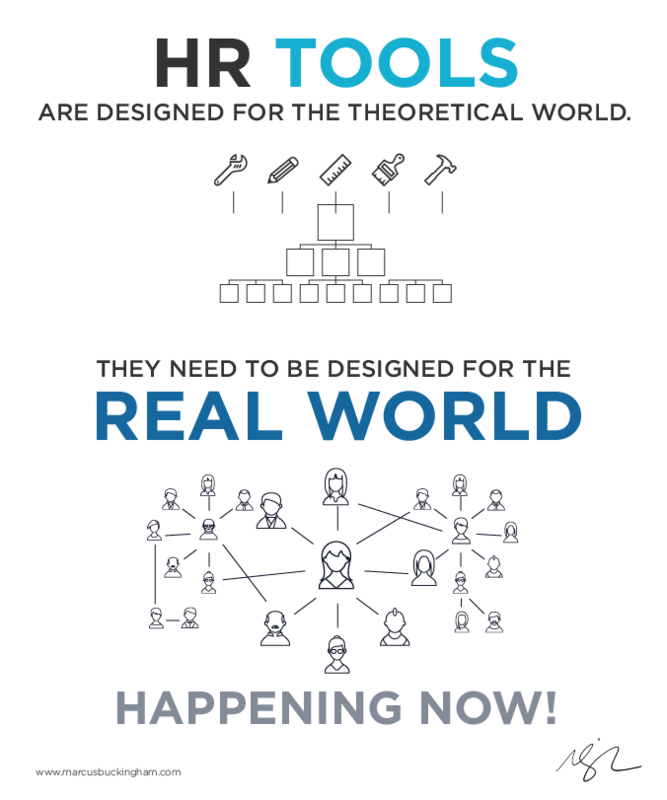 HR Tools: The One Problem We Need to Solve. When was the last time that you were really excited to get an email from HR? What if that email was about an HR tool that you were being asked to use? And if we’re being honest, were you really “asked”?… or is it more like being forced? Plus, how often does that HR tool feel like it’s relevant to the work that you’re doing, that day or that week (or even that month)?. When you see that email from HR in your inbox, do you have to pause the work that you’re doing? What do you consider your real work – that email, or what you had to stop doing to read that email? In general, what we’ve created in HR to aid in talent development, career development, performance feedback, annual reviews and more – is entirely theoretical. Our competencies are theoretical. Setting a goal in January that will still be relevant in November is theoretical. Even our org charts are theoretical. Human Resources has a relevancy problem. Most of what we try to communicate through our tools isn’t relevant to the work that is being done every day. When our tools aren’t integrated into the daily work and life of our employees, is it any wonder that 58% of companies believe their performance management system isn’t an effective use of time?